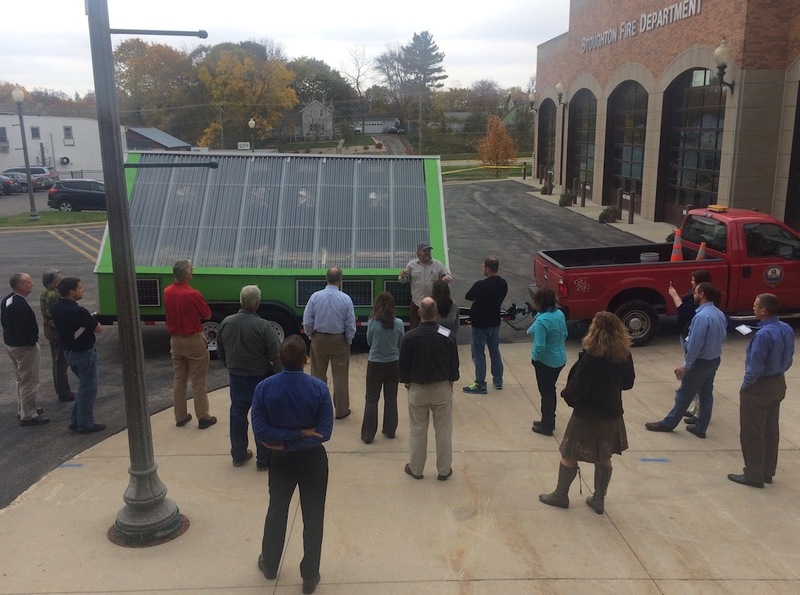 City of Stoughton has a new forester in town! 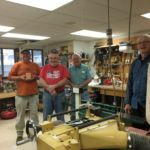 Watch this space for more information about John Kemppainen. 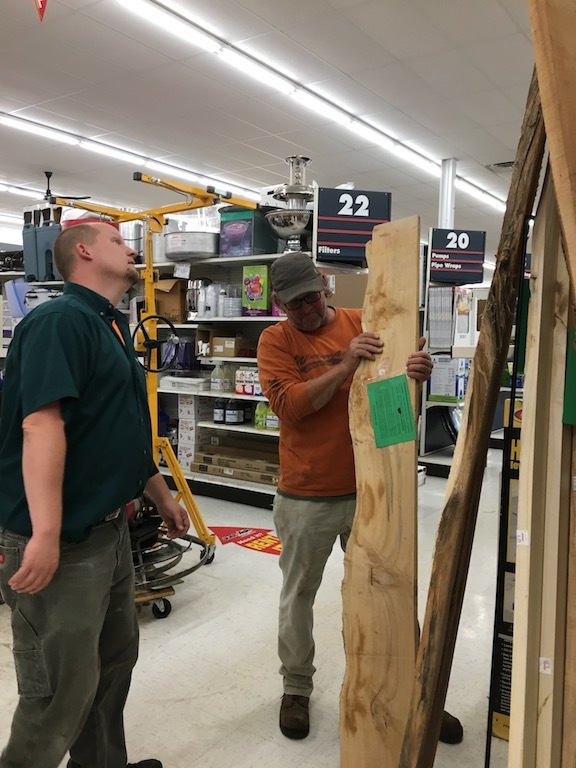 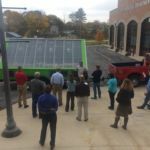 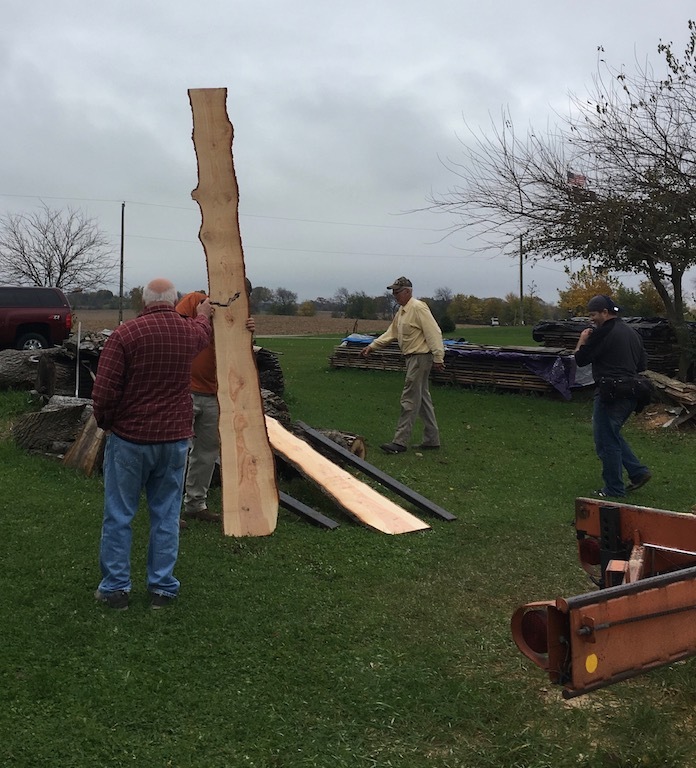 City of Stoughton’s former forester, Randy Nelson, took a leading role in developing relationships with community members and organizations to recover and use wood from urban tree removals. 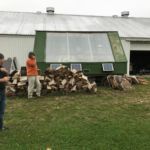 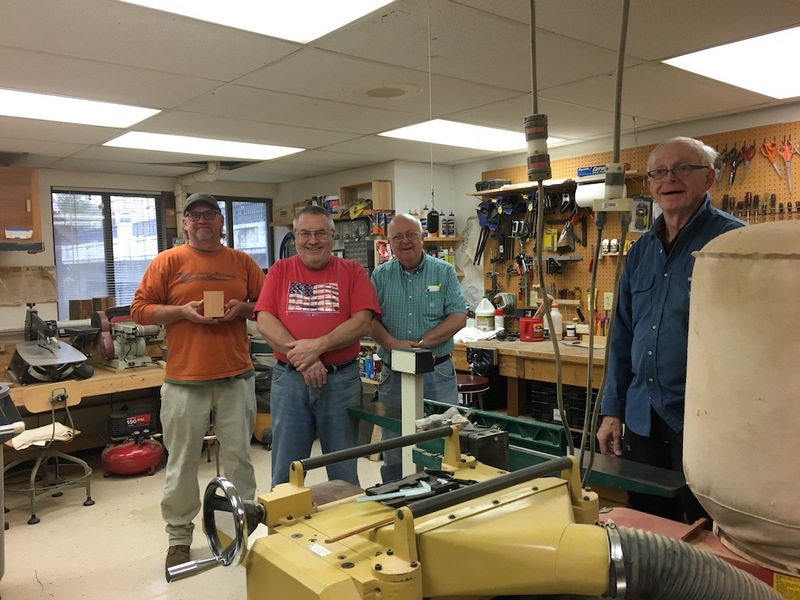 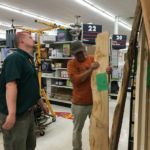 Nelson worked with the local high school wood shop teachers, the senior center, the local hardware store, and local industry to sustain its urban wood program. 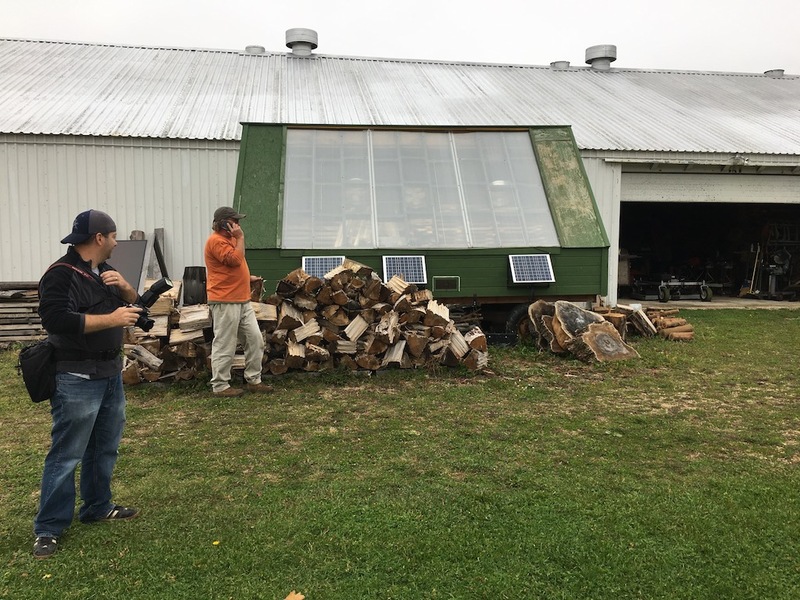 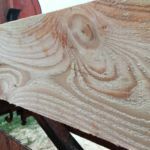 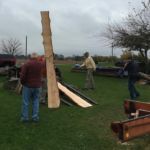 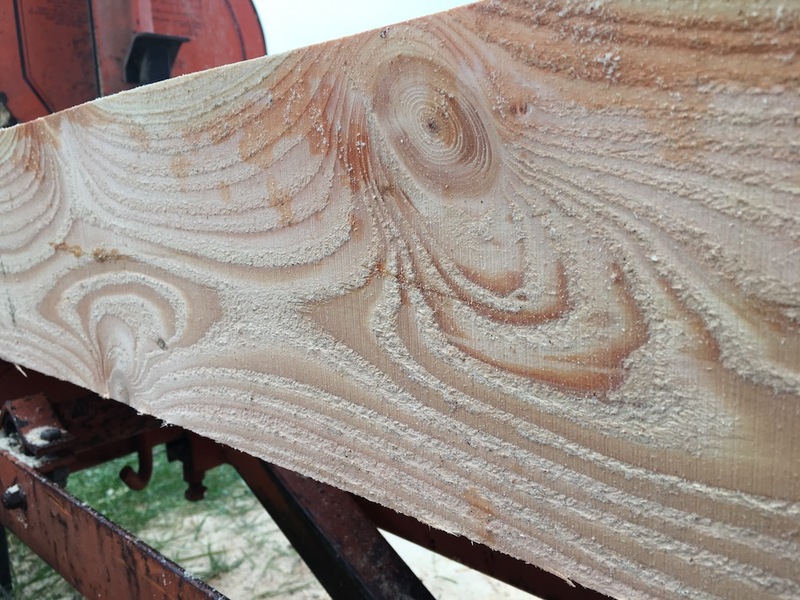 Nelson’s efforts garnered regional and national attention for recovering Stoughton’s trees to produce lumber, a system for urban wood education and outreach, and a community-based tree ethic.